Good Parent / Bad Parent: In this family, one parent is difficult, absent or mean; and the other is constantly trying to smooth over, hide or make up for his bad behavior. This dynamic is hard for many people to notice because we human beings have a natural tendency to see our parents as a unit. It leads to many confusing feelings, since the hurt caused by the Bad Parent doesn’t actually go away; it just gets smoothed over by The Good Parent. You are left sitting with pain which you cannot understand. Black Sheep: In this family, there is one child who is identified (sometimes very subtly) as “the problem child,” “the troubled one,” or “the one who doesn’t fit in.” This dynamic is pernicious because it is actually one thing disguised as another. To all of the siblings, it appears that the Black Sheep is causing his or her own problems. Whereas the true cause is usually the parents. Typically the parents have somehow, below the radar (and often unaware themselves), singled out this child. Perhaps he is the child who is least similar to the parents; perhaps he is the child who needed something that the parents couldn’t give him. In any case, it is almost never the Black Sheep’s fault. Emotionally Neglectful: These families can appear to be picture-perfect. But if you look at the background of that picture, you will see what’s wrong. In this family, the parents may give their children everything materially, and may love the children very much; but they fail to respond enough to the children emotionally, even in adulthood. 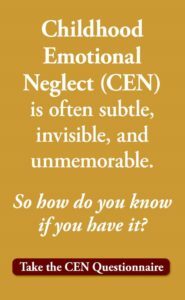 Emotional Neglect like this can be quite invisible. As adults, the children feel alone, unknown, and unseen, and these feelings are magnified when the family is together. But since they can’t see the cause of their feelings, they frequently leave the family party feeling baffled, guilty and let down. Lack of Love: The huge majority of parents love their children. But there is a large segment of the population who are virtually incapable of the type of parental love that a child needs. In our society, we resist this notion handily. After all, the very thought of an unloving parent goes against all of our beliefs. No one wants to see their parents this way, and so most never even think of it as a possibility. Many, many people walk around this world with a secret, deeply buried fear that they are unlovable; but only because they have a parent who was never capable of loving them. Can you see any of these hidden dynamics in your family? If so, do not despair. 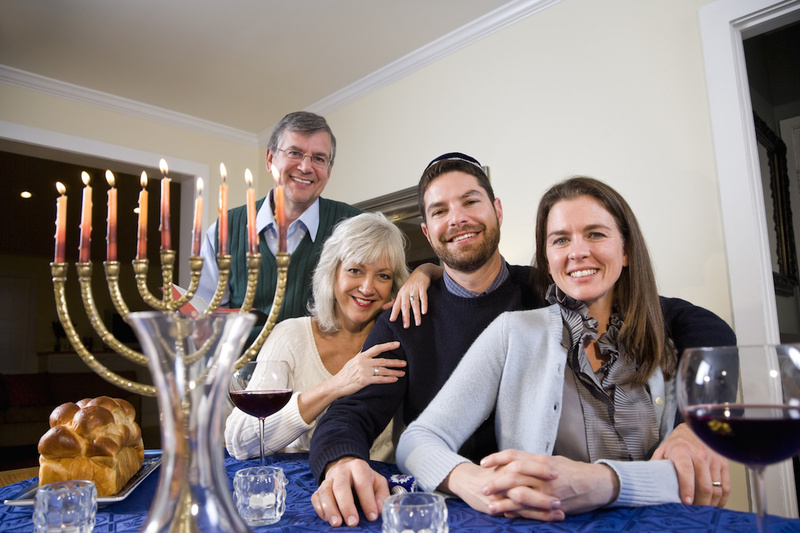 Because now that you realize what is really going on, you will experience your family gathering differently this holiday. 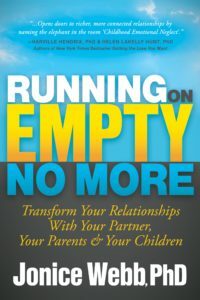 You can make an effort to connect with the Black Sheep, or talk to your favorite sibling about Emotional Neglect, Good Parent/Bad Parent, or Lack of Love. Instead of being a vulnerable sitting duck, you will be watching, you will be thinking, and you will be aware. You will be stronger, better protected, and less vulnerable. And best of all, you will be breaking yourself out of the family dynamic. 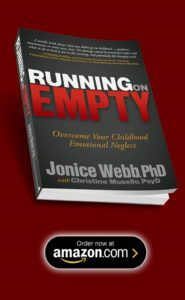 To learn more about how families can subtly fail their children, see EmotionalNeglect.com or Running on Empty: Overcome Your Childhood Emotional Neglect.